International Paper - The Rogers Co.
International Paper created a unique experience in their 20x20 at CES, called Shred The Evidence. 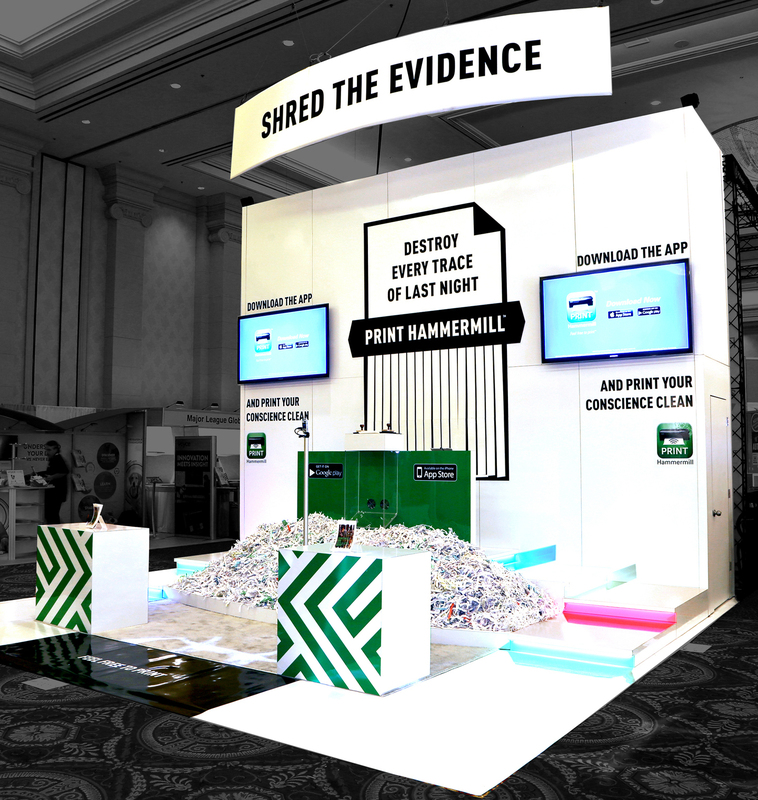 International Paper created a unique experience in their 20×20 at CES, called Shred The Evidence. It was based on what happens in Vegas stays in Vegas: Show attendees were offered the opportunity to print an embarrassing photo or inappropriate text at the booth. 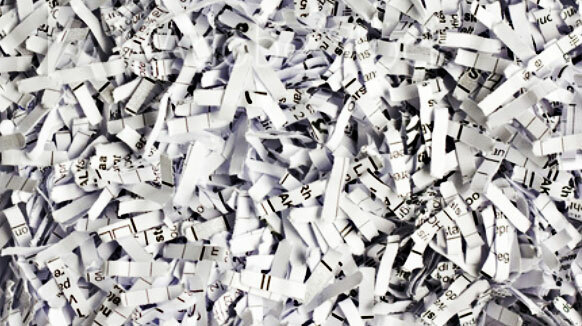 The booth emcee then proceed to shred the evidence.